A while ago I was a sad, lonely, frustrated, rejected and desperate lady searching for love. Back then, having a man to love and be loved was the true meaning of life whilst nothing else mattered. I struggled to fill the void in my heart; I did everything humanly possible to get married, turning away from the God who established the institution. My quest for love led to several disappointments, pain and heart break with eventually drew me closer to God and finally the discovery of my “Purpose” and this ministry. 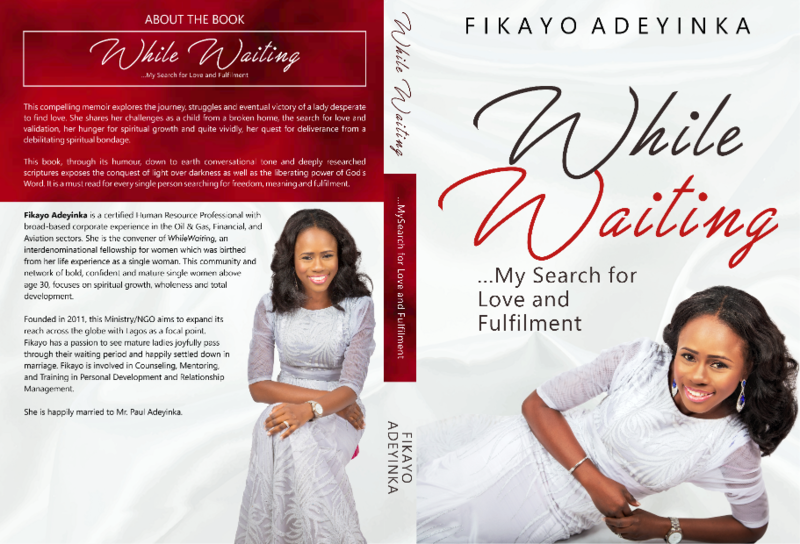 In 2010 God gave me an instruction to gather mature women waiting to be married together to strengthen them in their waiting period, and help reduce the pressure experienced while waiting to be married. My obedience to pursue this call and purpose in 2011, finally led me to the fulfillment of those things I have struggled for all my life. The determination to follow God at all costs and the discovery of my purpose (this ministry) led me to my life partner and God added every other thing a woman would ever desire in life such as happiness, favour, a successful career, a peaceful home and lots more. My desire is that you would also walk through your waiting period and come out strong and victorious just like I have. I welcome you on board to a world of joy and fulfillment before and after marriage. Stay with us and enjoy your waiting period.